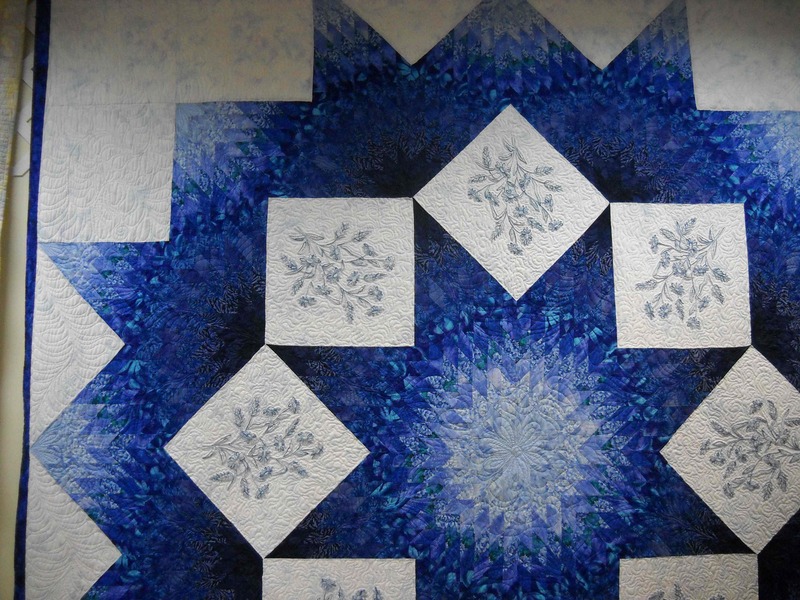 I have signed up for two quilt, block of the month lessons. The first one is called Modern Mix. 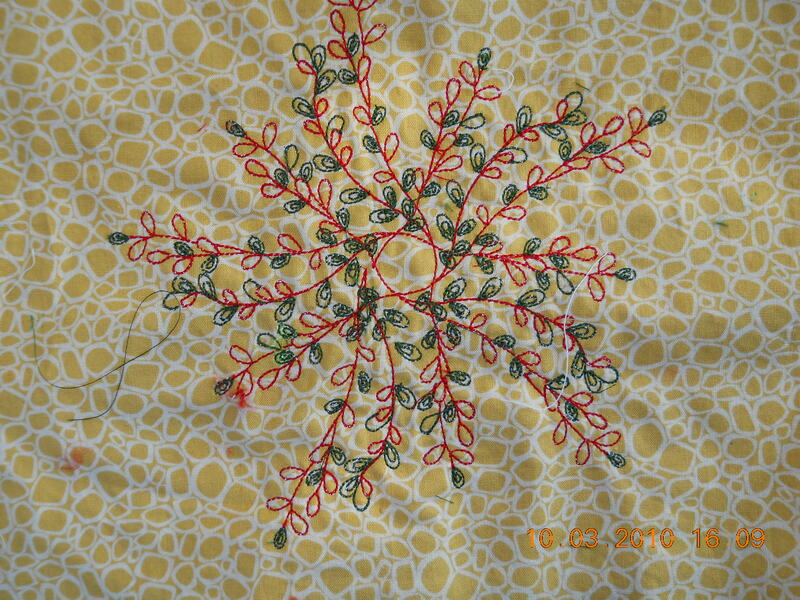 It is on the Bernina website, part way down the page. http://www.berninausa.com/content-n798-sUS.html I can’t say I am fond of the colors but it is supposed to be about learning how to do embroidery. 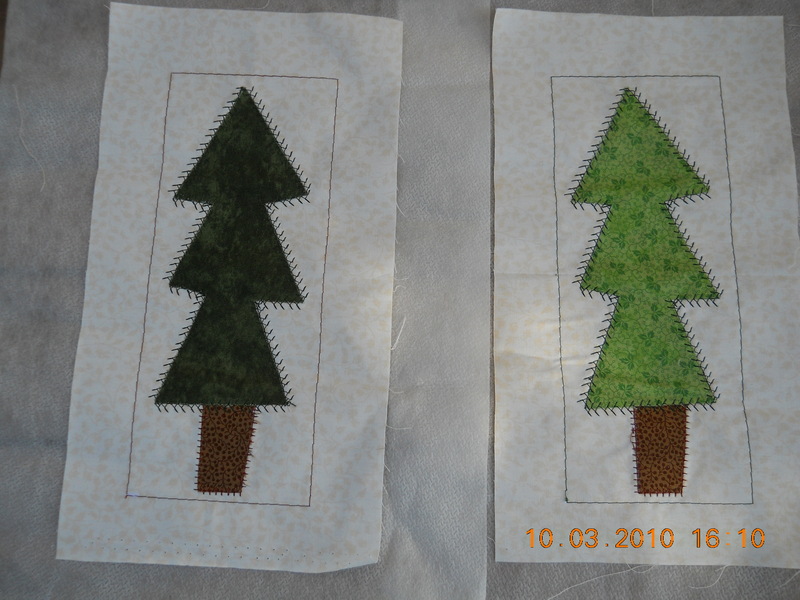 The second one is called Celebrations from Stitch Connections http://www.stitchconnection.com/index.html Work will slow me down so I don’t know how fast they will be done but they are started. I am not one for a 20 minute power nap. I either am awake or it is a couple hour nap. Today was a nap day. It wasn’t an especially stressful day today though. I suppose it is just making up for other days. They say it was in the lower 80s today. I missed most of that. My classroom has no windows. Some designers should have to work in the spaces they create. I can’t grow plants. I can’t open the window to cool the room down. My first classroom had a huge east window with mini blinds. Heat just poured in that room. 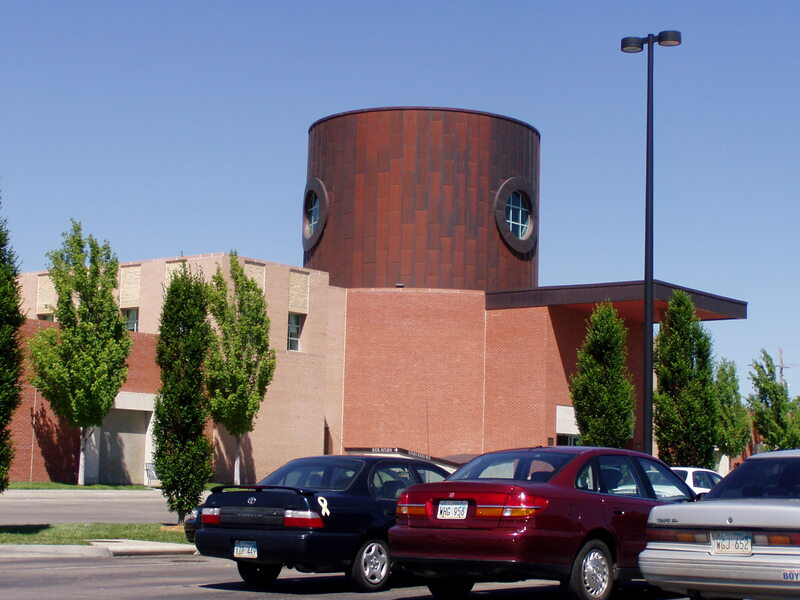 That school had no air conditioning and a 10 pound block of wax literally bent in the heat one summer. This weekend, I have a quilt block class on how to do applique. Except for the part where I have to haul my heavy machine in, it should be fun. 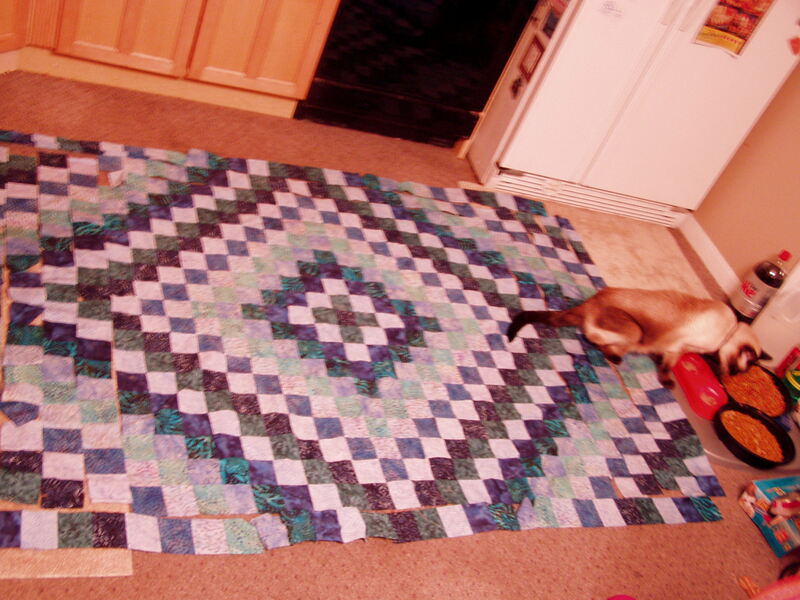 I was so happy to get a card saying rug hooking was starting again. My part of the alphabet is supposed to bring in the food. I hope I remember. We are home from another trip in Wisconsin. This time we went to A crank in in Verona, WI. Jacquie Grant from NZAK added the candy stoppers on the knitting machine. It makes a clicketty sound now and the side cams don’t jump up all the time. An interesting happened while we were up there visiting Mom’s. I decided to take her on a road trip. We stopped at Nancy’s Notions and I bought an machine embroidery pattern for roosters and one of Donna Dewberry’s. 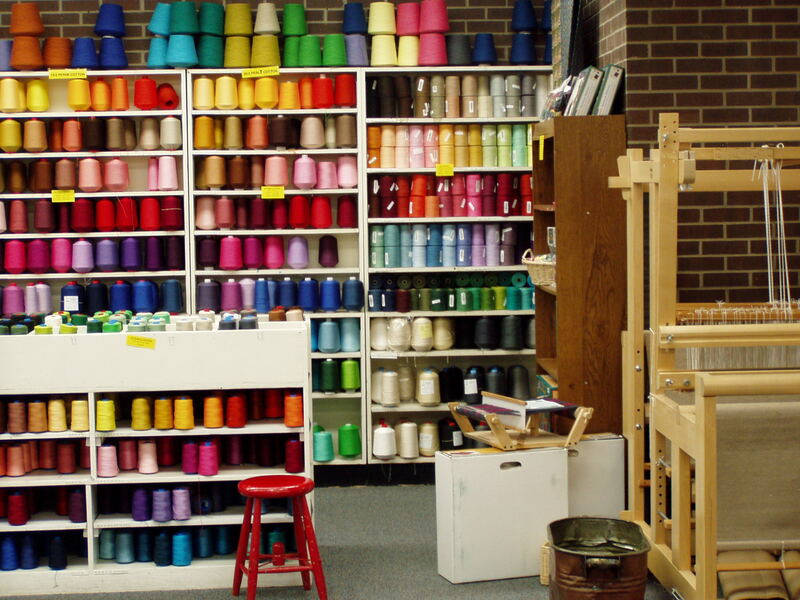 Our next stop was a quilt store in Madison. Mom found some fabric for Martin’s graduation quilt. I bought some sock yarn. We then went to J.J. Stitches which is one of my favorite places. Mom found some more quilt fabric there. 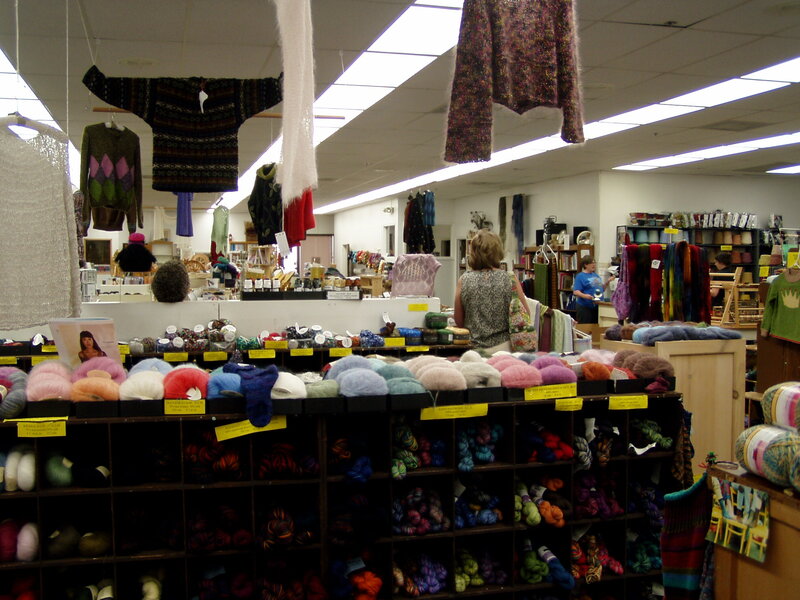 Our final stock was to go to Susan’s Fiber Shop. Jim decided to be dropped off at the gas station so we went on and he was going to walk over to meet us. When I was talking to Susan and she said she had sock machines, I said it was to bad Jim wasn’t here to see them. She jumped in her car and went over and picked him up! He never did get to see the machines but we were amazed at her generosity. Friday night, Jim and I went to Washburn for the Kansas Silent Film Festival. We saw Laurel and Hardy in Angora Love. It was so funny. There was also a Charlie Chaplin film and then the feature starred Buster Keaton. It was an enjoyable evening. Saturday we hit the road for Lenexa, Kansas. We first stopped in Eudora to visit the quilt store. 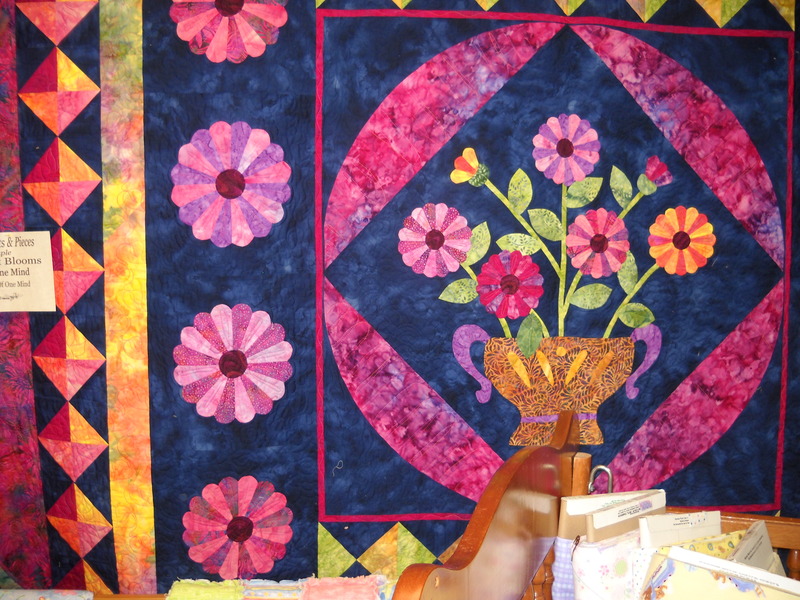 I saw several beautiful quilts. I was good and only came home with an embroidery pattern and a fat quarter. They do some beautiful applique work at the store. 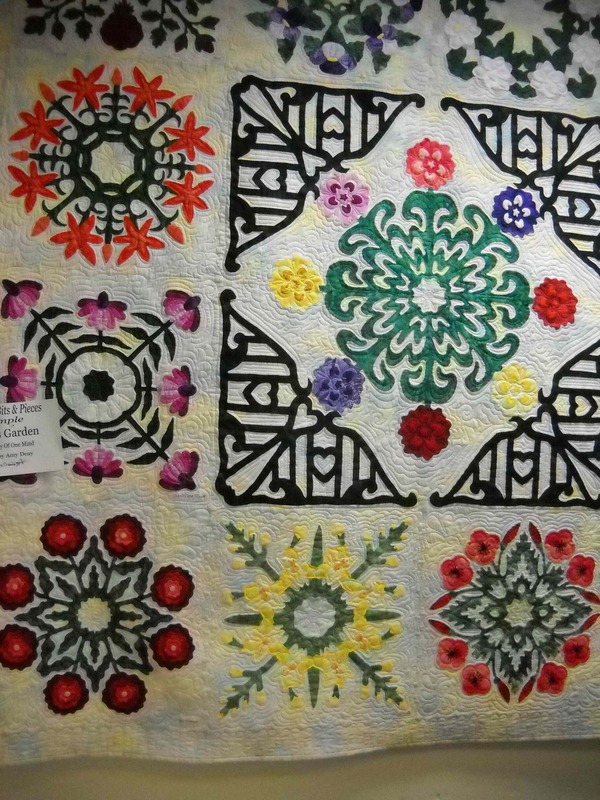 I thought the other quilts were quite stunning too. People in this part of Kansas spent an anxious night. Weather forecasts ran continually last night. Apparently the weather conditions were similar to a bad storm in 1974 so people were very concerned. Fortunately for us, we only got rain, wind and lightning. They opened up schools though in Topeka and the Expocenter starting at 6 p.m. so people could go there for shelter. The roses in front of my house have opened. I am bummed though as the Queen Anne’s Lace is spreading so fast that I haven’t been able to get ahead of it yet. 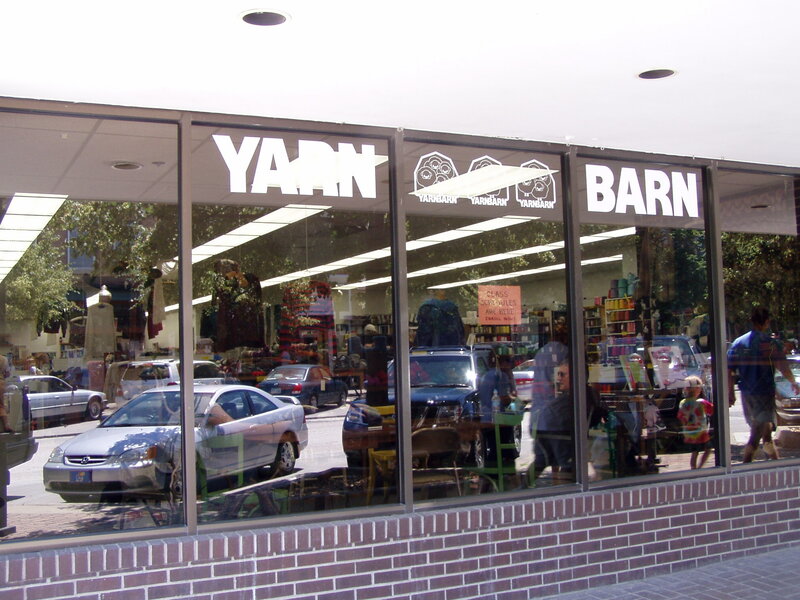 is one of my favorite quilt stores to go to. The staff is so friendly and it is fun to see what their latest projects are.